Once just a drink for summer glugging (or rudely considered ‘something for the ladies’) rosé has increasingly become one of the most popular wine styles around the world. 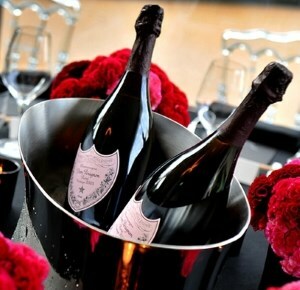 Now considered positively de rigeur for garden parties, beach clubs and yachts alike, rosé is being taken ever more seriously by drinkers and winemakers alike; and when it comes to Champagne, it is considered the very pinnacle of the range for many producers including Dom Perignon, Louis Roederer’s Cristal and Krug. Rose 1990 Veuve Clicquot Cave Priv?e Ros?